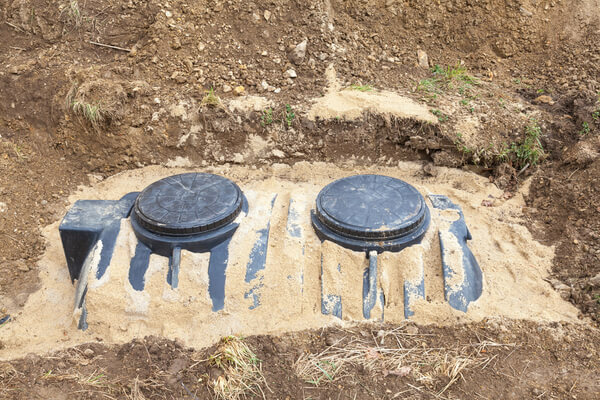 When deciding on whether or not to install a septic system, you must consider many factors. Do I install a concrete or a plastic septic tank? How large should my septic tank be? Does my homeowner’s insurance cover septic damages? 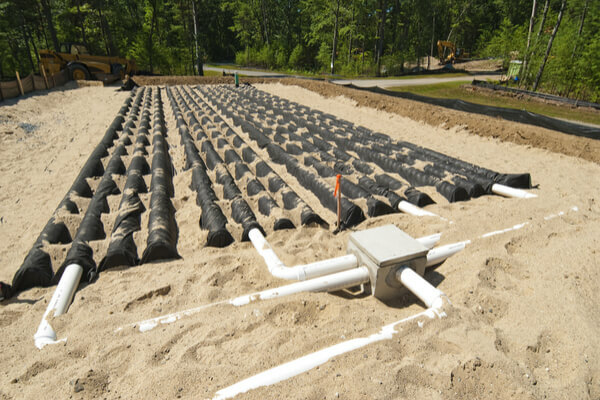 In addition to such inquiries, you should also consider the placement of your septic system components. The presence of deep-rooted trees and areas prone to soil compaction must be taken into consideration before contractors ever break ground. In an effort to hide septic system facets, homeowners suggest paving over particular components. 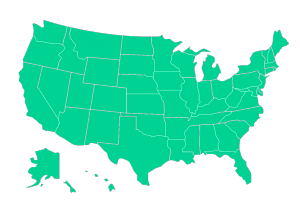 Here is why that’s a bad idea. Driving over a drain field in dangerous in and of itself, much less paving over a drain field. When you drive over or park on your drain field, you prevent proper evaporation and increase the chance of soil compaction occurring. Soil compaction is when the ground collapses due to excess pressure which almost always results in crushed piping. Driving or parking anything heavier than a child’s bike on or over a drain field will most likely lead to costly repairs. A paved area around a home is most likely used to accommodate vehicles. As if the pavement itself was not heavy enough, place a 4,000 lb car or 6,000 lb truck on top of that. You can almost guarantee that your drain field will succumb to such pressure and lead to irreversible damage. 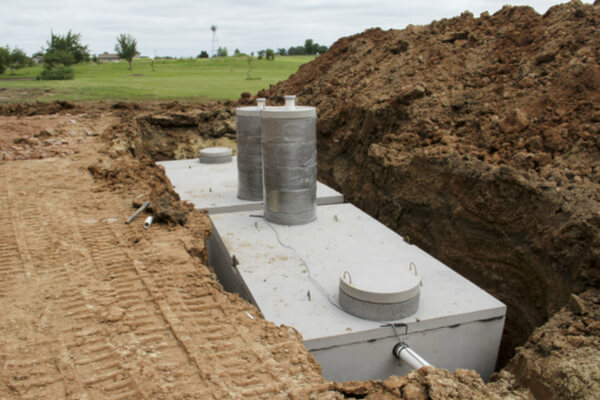 Unlike septic tank repairs where you can simply replace the tank, drain field repairs require homeowners to replace the entire system which can cost upward of $10,000. You should never pave over your septic tank. Although soil compaction is not a major issue for septic tanks, there are other dangers presented by placing an insecure septic tank underneath concrete and heavy vehicles. Certain materials and structures must be used to make it safe to pave over septic tanks. A vast majority of tank manufacturers do not equip their septic tanks with such security features, making them prone to breaking under pressure. Homeowners should not only have to worry about the vitality of their septic tanks but also the well-being of all individuals that park over the tank. There have been instances when septic tanks have collapsed and caused serious injury. This is particularly the case for old, reused septic tanks. To ensure your safety and the proper function of your septic tank, do not pave over septic components. Have a professional inspect your home to provide safe installation and maintenance of your septic system. To further that effort, implement the use of eco-friendly septic tank additives from Septic Maxx. Browse our premium products and place your order today!